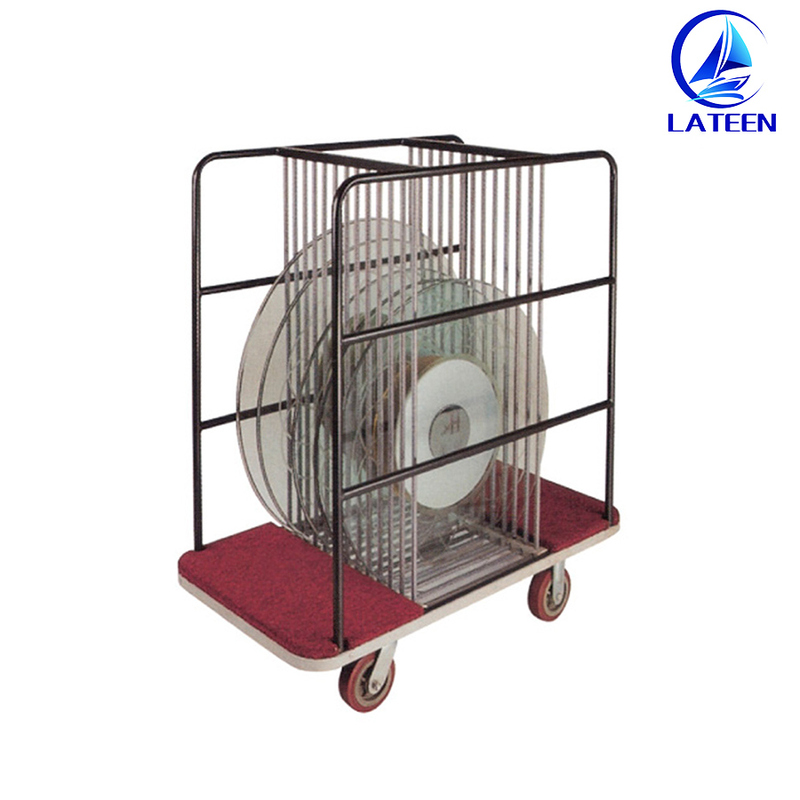 Foshan Lateen Furniture Co.,Ltd has been dedicated to development, production, and sales of metal hotel banquet furniture. Main business items: Banquet chair And table, Barstool, Movable stage, Dance floor, Trolley, Screen. Main business: Hotel banquet furniture, Bar furniture, Metal dining room furniture. 1.Â DoÂ youÂ acceptÂ sampleÂ order? 2.Â CanÂ youÂ acceptÂ customer-madeÂ order? Yes,Â weÂ can.Â CustomÂ designÂ andÂ ideaÂ areÂ highlyÂ welcomed,Â weÂ willÂ meetÂ allÂ yourÂ requests. 3.Â WhatÂ paymentÂ termsÂ doÂ youÂ accept? WeÂ acceptÂ L/C,Â T/TÂ &Â WesternÂ Union. 4.Â CanÂ youÂ guaranteedÂ theÂ productÂ quality? 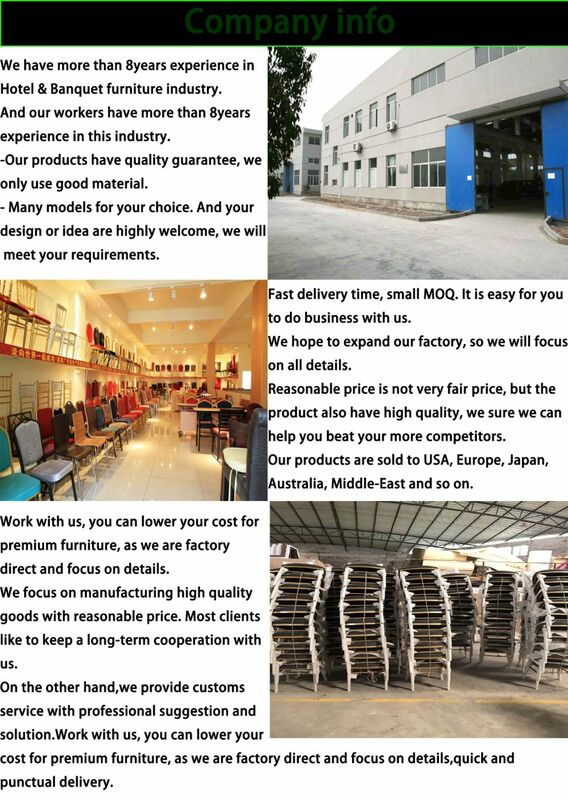 EachÂ stepÂ ofÂ ourÂ productionÂ hasÂ aÂ strictÂ qualityÂ control.Â WeÂ areÂ alsoÂ welcomeÂ youÂ andÂ yourÂ qualityÂ inspectorÂ comeÂ andÂ checkÂ theÂ quality. If there is anything we can do for you. Please contact us,Thanks!